Many students treated in school-based dental sealant programs do not have a primary or regular source of oral health care (dental home). School-based dental sealant programs can serve as stepping stones to the establishment of a dental home by linking students with oral health needs to the broader oral health care community. To accomplish this, programs need a plan for notifying parents about their child’s oral health needs and for helping parents find a dentist for their child, if they don’t already have one. The first step is to identify and cultivate relationships with referral sources in the community. The state dental society, the state office of oral health, community and migrant health centers, public health clinics, hospital dental programs, school-based health centers, dental schools, comprehensive portable dental programs, and dentists in private practice may be able to aid in the establishment of a dental home. School-based dental sealant program administrators may wish to prepare a list of dental-home-referral sources by neighborhood. The list should indicate which dentists and safety net dental clinics (e.g., community health centers, hospitals) accept Medicaid or CHIP. For dentists and safety net dental clinics that do not accept Medicaid or CHIP but that are willing to treat students from families with low incomes, the list should indicate the terms of payment. It is also wise to develop a list of dentists or safety net dental clinics willing to provide emergency care to students with urgent problems (e.g., pain, swelling, infection). These dentists or safety net dental clinics will not necessarily establish the student’s dental home; rather they treat urgent problems until a dental home can be established. Most safety net oral health providers (e.g., local and county health departments and community health centers) will provide comprehensive oral health care to students enrolled in state Medicaid programs. 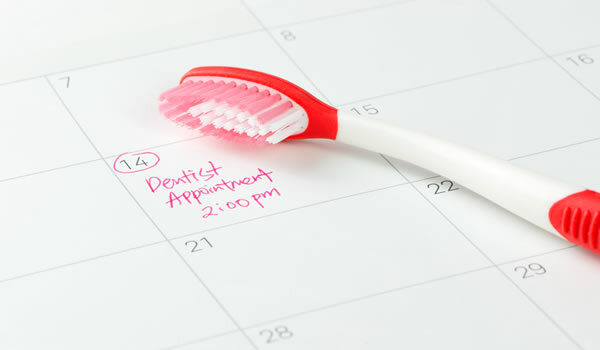 However, wait times for appointments can be long, particularly if the student’s oral health needs are not urgent. Conversely, private dental practice providers tend to limit the number of students eligible for Medicaid accepted into their practices each year. Therefore, it is important to devote the time and effort needed to develop relationships with all oral health providers in the community. Doing so improves the referral process and helps ensure that students who are participating in the school-based dental sealant program receive needed treatment and establish dental homes.